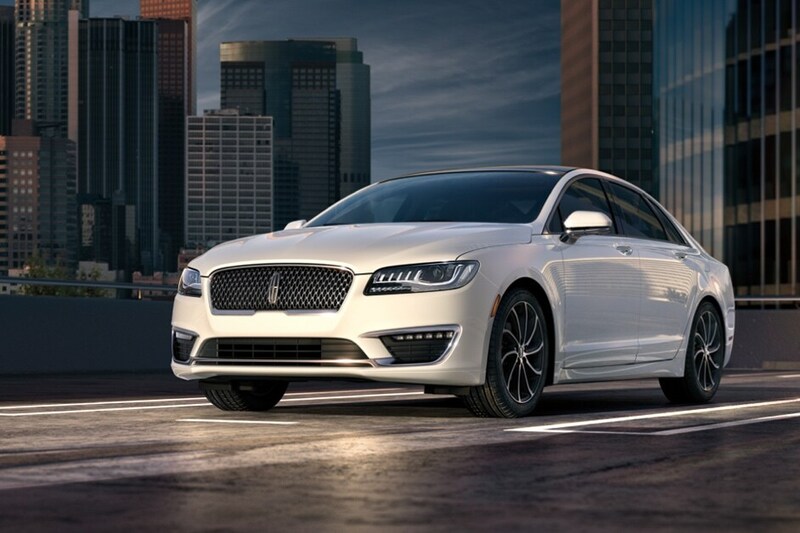 Encompassing some of the auto industry's most refined, head-turning models, Lincoln vehicles are pinnacle representatives of where luxury and performance meet. But when pursuing a Lincoln, you can't look just anywhere. An extraordinary vehicle fleet demands a dealership with the same level of commitment to an exceptional experience for buyers. Richmond, VA's premier Lincoln provider, Richmond Lincoln, is one such dealership. How can you tell? From the moment you enter our showroom of gleaming Lincoln models, prompt, friendly, undivided assistance from our product specialists is your first cue. We pride ourselves on the undivided attention and care we give each customer. As a recipient of the prestigious President's Award every year since 2006. Whether you already have a Lincoln you desire or you're caught between several, our Lincoln product specialists are experts in helping you find the best luxury car, crossover, or SUV for your needs. Another facet of our commitment to our Lincoln customers is called The Lincoln Pledge. 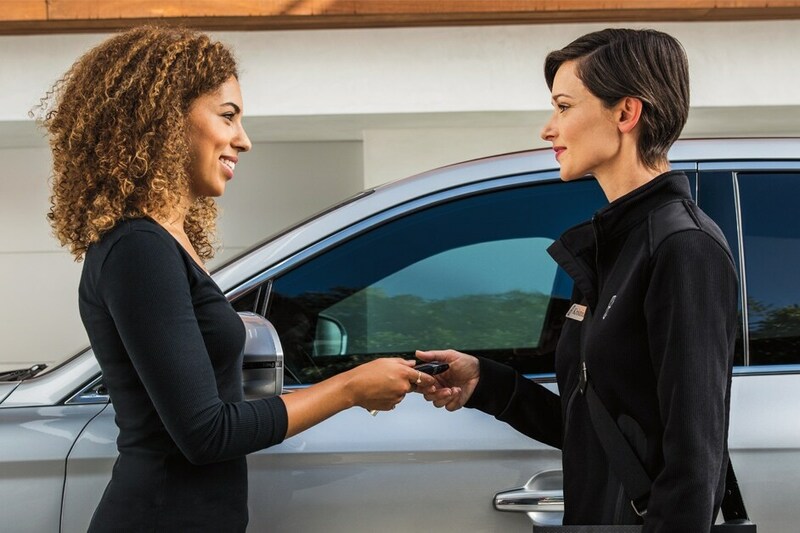 This ensures that you receive the highest level of service in addition to incomparable benefits across our offerings, including complimentary loaner vehicles, lifetime roadside assistance, a complimentary wash with every service visit, and much more. Richmond Lincoln also offers a number of helpful tools on our website to assist you in narrowing down your search for a new or low-mileage pre-owned vehicle, from applying for credit online to checking out our value-saving specials at any time. Once you drive home in your new or pre-owned Lincoln pick, Richmond Lincoln continues to set forth a high-value experience when you bring your vehicle for service at our on-site repair centers. Richmond Lincoln's service experts are highly experienced automotive techs trained to work specifically with Lincoln brand vehicles. From routine checks and changes to complicated, full-body fixes, you can count on our skilled teams to deliver repairs of the utmost quality. You can also find genuine Lincoln parts and accessories to perform your own fixes or customization in our parts department. We look forward to showing you the Lincoln side of luxury! If visiting Richmond Lincoln in person doesn't fit your busy schedule, then complete our contact us form and a Lincoln specialist will be in touch. Richmond Lincoln is an excellent online source for Lincoln vehicles, or genuine Lincoln parts, service, or accessories.